Songs have always been an integral part of films. 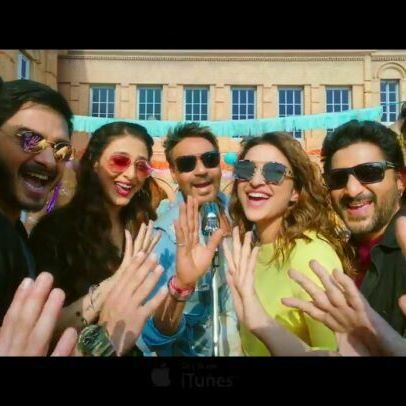 The makers of Golmaal Again dropped another song Hum Nahi Sudhrenge featuring the lead actors Ajay Devgn, Parineeti Chopra, Tabu, Arshad Warsi, Tusshar Kapoor and Kunal Kemmu. The song has shown the lead actors celebrating a birthday at an orphanage which is headed by Tabu. The entire picturization of the song is colorful and energetic. The song is sung by Armaan Malik and is composed by Amaal Mallik while the lyrics have been penned down by Kumaar. 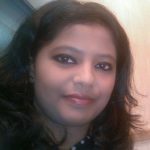 Rohit Shetty has produced and directed the fourth installment of the film and has this time infused a horror twist to the story. The trailer of the film seems interesting and has left the audience wanting for more. Apart from the old cast, this time Parineeti, Tabu and Neil Nitin Mukesh have joined the cast to make it even more interesting. Parineeti while talking about her experience when filming Golmaal said she is elated to be a part of the Golmaal franchise. The actress also expressed that her father was the happiest when she signed the film. Tabu and Parineeti will be seen bringing a magical twist to the story and the audience is surely going to enjoy yet another laugh riot by Rohit Shetty.